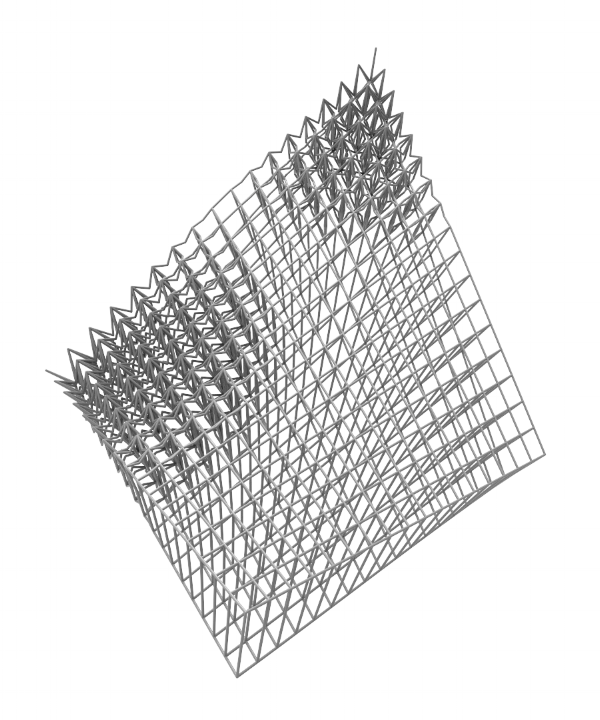 The surface lattice function generates arrays a given lattice structure across a given surface in a parametric fashion. The input parameters take in a base component of the surface and a module to be arrayed. Other parameters like cell height, optional secondary component, auto scale can also be used to expand the use of the function. Component: The uploaded .Obj component that would be arrayed on the surface. Base: The uploaded .Obj quad mesh surface that forms the base for the array. Cell Height: Is a float value defining the height of the lattice cell oriented normal to the base. Auto Scale: This component scales the module to fit a 1X1X1 box. The inputs are true or false. ESIPLON: Is a float value, defining the tolerance to remove duplicated line or faces. Bin: The input of true or false, defines whether to export result as a compressed binary format instead of obj. 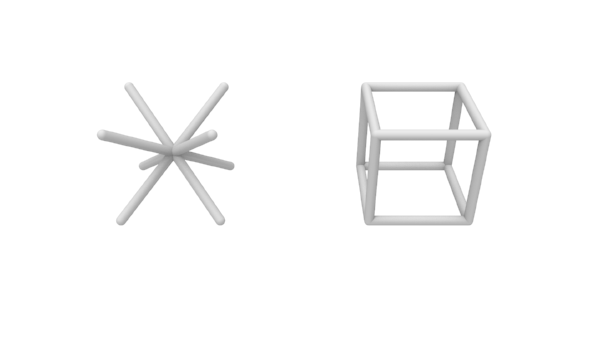 Result: Lattice Structure between the surfaces. Using attractors and blend components. 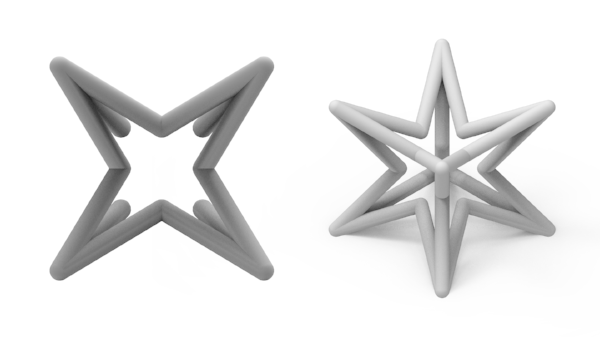 Using two surfaces and the blend function. Reference surfaces in red, resultant lattice in gray.